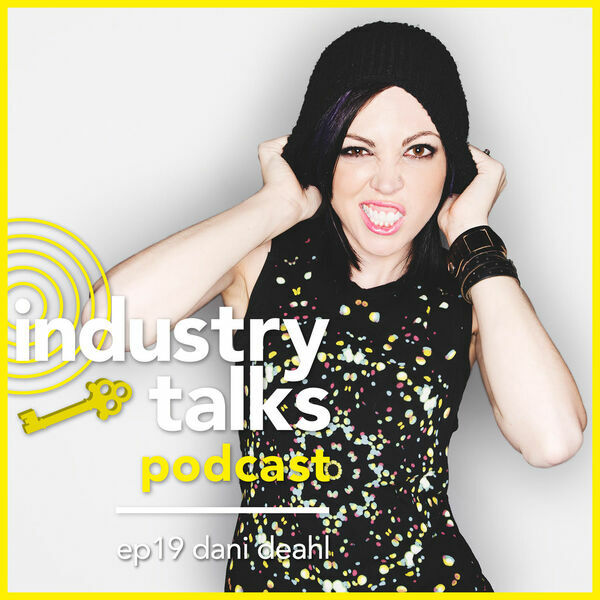 Dani Deahl is a producer, DJ, public speaker, and Governor for the Recording Academy. She is known for her productions on labels like Dim Mak, Monstercat, and Armada, for DJing across the globe with massive EDM artists, and for promoting gender equality in the music industry. As a newly-elected Governer for the Recording academy she engages in outreach and professional development in the dance music community.